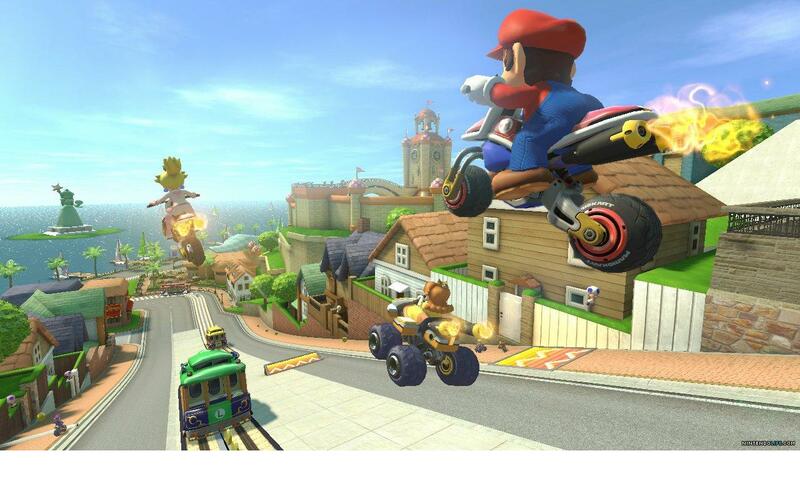 With San Diego Comic-Con 2014 shaping up to be an awesome experience for visitors and fans across the world, Nintendo has decided to step up their game at the show this year, setting up their largest presence ever in the history of the event! Hoping to make the event a fun and engaging time for fans, Nintendo plans to bring some their biggest upcoming games and recent releases to the show, letting visitors get hands-on gameplay! 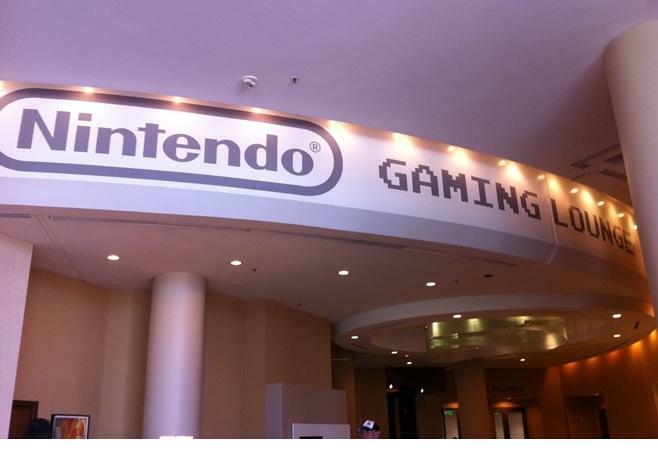 Opting out of having just a booth at Comic-Con, Nintendo’s events will be hosted at the Nintendo Gaming Lounge at the first floor of the Marriott Marquis & Marina hotel, and will leave the event open for all visitors to attend and participate; even fans who don’t have a Comic-Con badge can enter and join in the festivities! Having several booths set up for both Nintendo 3DS and Wii U consoles, the event promises to show off a variety of anticipated titles, such as Super Smash Bros., Bayonetta 2, Hyrule Warriors, Mario Kart 8, and more! The event will also get a first-hand look at Nintendo’s new Amiibo collectable figures, which will be able to interface with both 3DS and Wii U games in order to customize your gaming experience. Several unique events will also take place at the Nintendo Gaming Lounge throughout the event, most notably the Nintendo Challenge Live, which will let gamers compete in intense streamed tournaments in several games from July 25th to the 26th! These include a local 32-player Mario Kart 8 tournament, and will let racers across the world face off against the winners of the tournament through online play after the tournament. 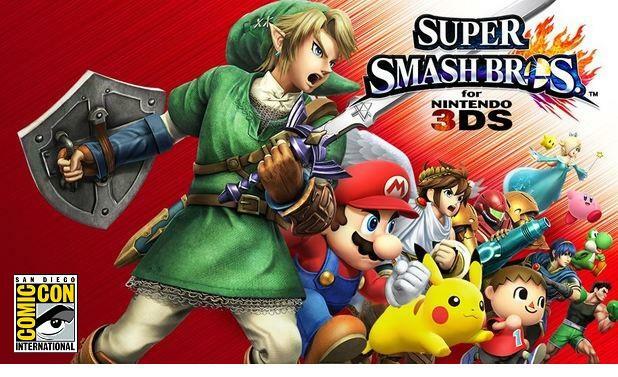 The 3DS version of Super Smash Bros. will also receive its first ever tournament, inviting any fans on a first-come, first-serve basis to enter and play the highly anticipated title. As Super Smash Bros. does not release in the United States until October 3rd, this will be a great opportunity for fans to get their hands on the game before its stateside release. Finally, Nintendo has announced that visitors will be able to enter an exclusive screening of the recent animated film based on Platinum Games’ Bayonetta series! 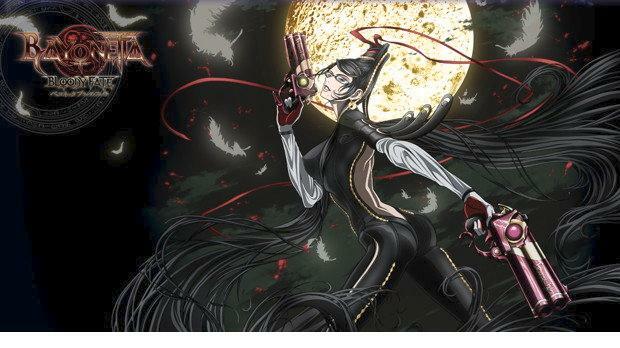 Titled “Bayonetta: Bloody Fate”, this 90-minute animated film originally released in November 2013, and retold the story of the original Bayonetta videogame. The film will screen on Friday, July 25th, and will require a Comic-Con badge to enter. On top of all these events, Nintendo will still have a dedicated booth within the Convention Center, so visitors should definitely make time to check out both their booth as well as the Nintendo Gaming Lounge!